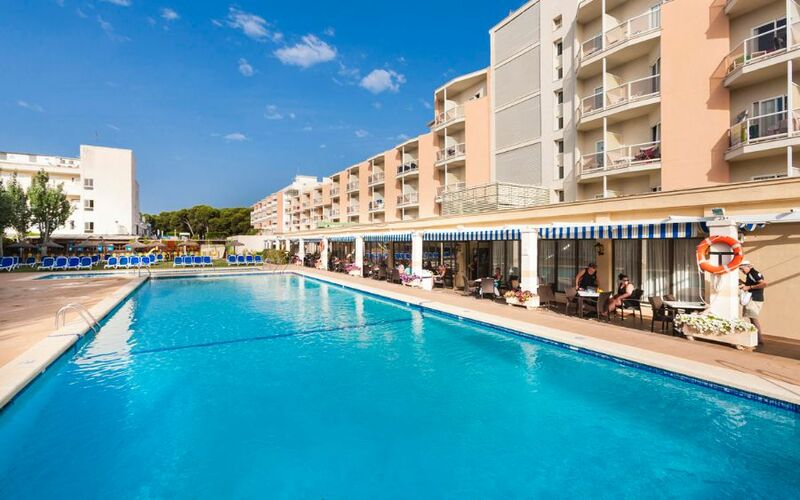 Just 3km from Palma, Globales Playa Santa Ponsa is situated in one of the liveliest parts of Majorca. The spacious poolside and simple guest rooms are a perfect base for sun-seekers looking for a lively holiday. With the beach and resort centre only a short walk away, you have everything at your fingertips with this hotel. The sunny pool area is a welcome spot to spend the day, whilst sipping cocktails from the pool bar. The whole family can enjoy getting active with a game of basketball, football or table tennis. Or, take part in some fun water activities whilst the kids are occupied in the childrens club. Theres plenty of family entertainment including shows and music in the evening. The hotel includes 208 rooms spread across four floors that are bright and well maintained. Each contain welcome touches including a television, Wi-Fi, a balcony and air conditioning. 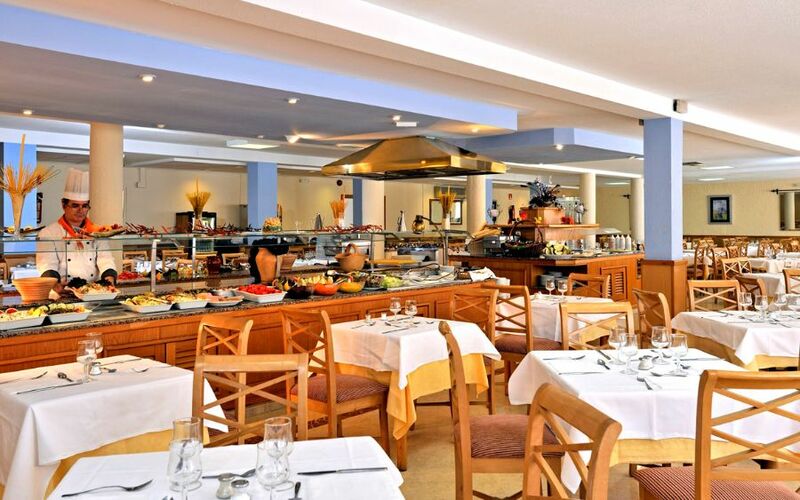 With two buffet restaurants and two bars including a poolside bar, theres enough options on-site to keep refreshed. Or, tantalise your taste buds and try the local cuisine by strolling to the resort centre only 150m away. 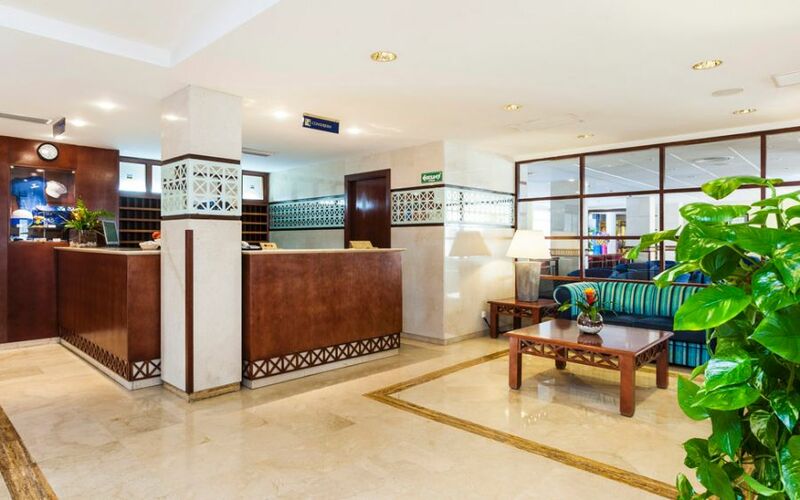 Discover why Globales Playa Santa Ponsa Hotel is a popular place to stay for Majorcan holidays. 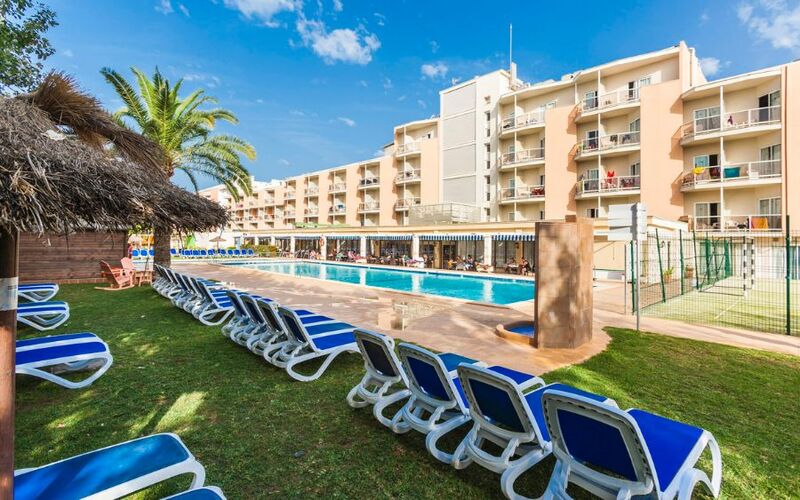 Globales Playa Santa Ponsa Hotel offers plentiful facilities, including: adult and childrens swimming pool, solarium, sauna, pub, TV room, games room, tennis court, billiards and ping pong. Local area offers: water sports, three golf courses, horseback riding, scuba diving, paddle tennis and bicycles. 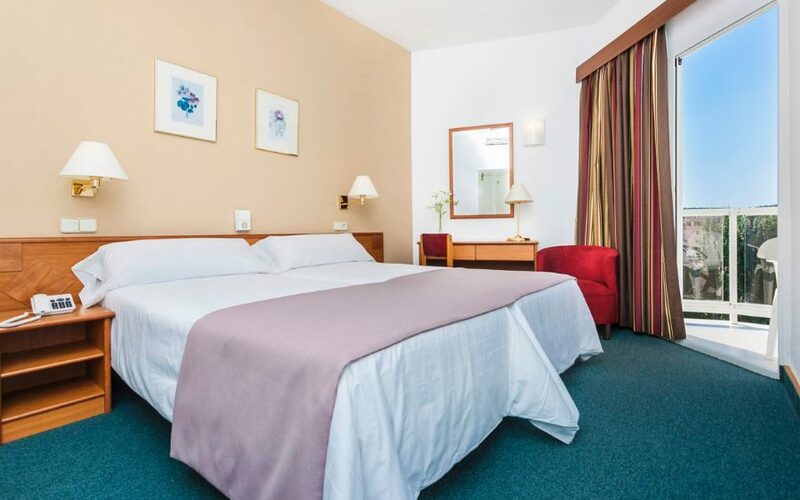 This Santa Ponsa hotel has a total of 208 modern guest rooms. Each room comes with a balcony. 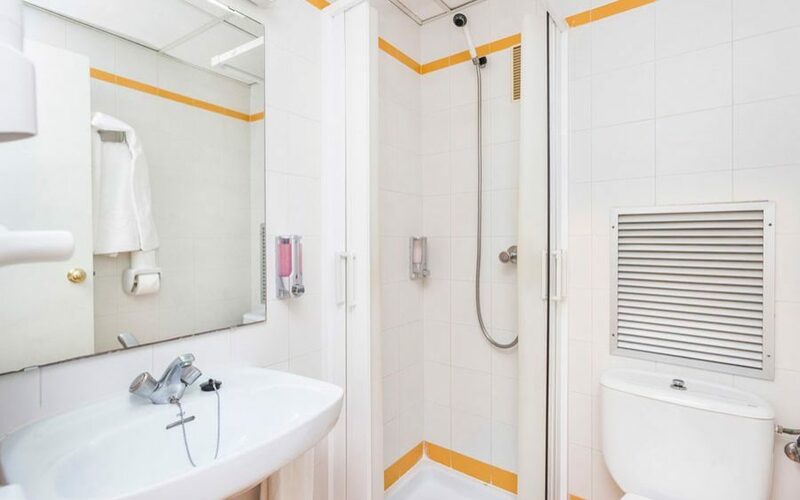 Standard rooms feature: air conditioning, bathroom containing a bath or shower, television, Wi-Fi, safety deposit box, daily room cleaning service and towel change. 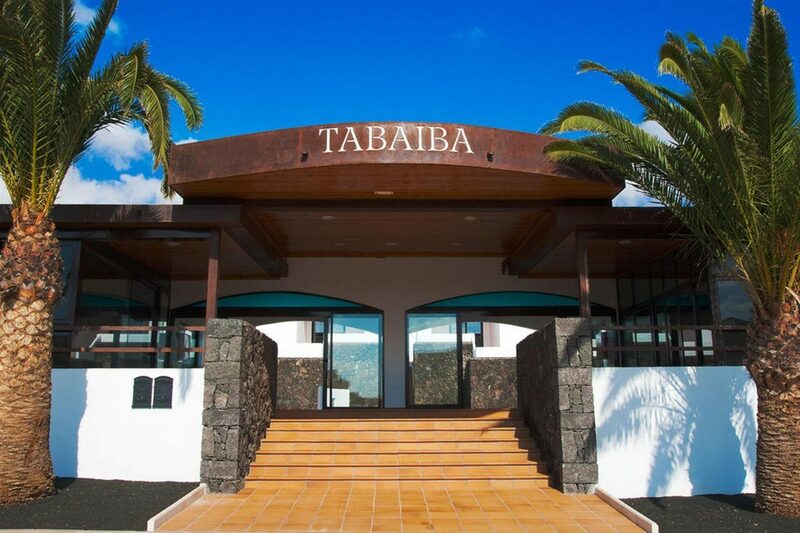 Theres a choice of bed and breakfast, half board and all inclusive food options. On-site, there is a friendly restaurant, bar lounge and pool side bar where snacks and drinks are available.